A splash of color is an essential element of style. 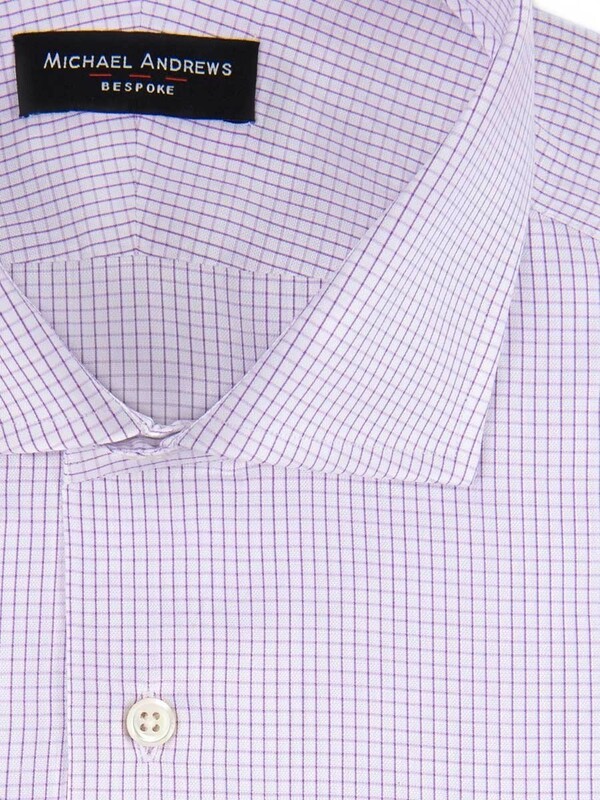 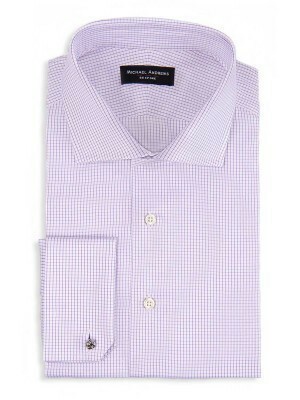 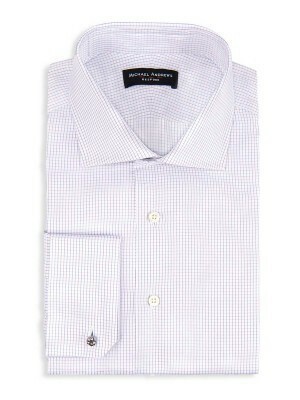 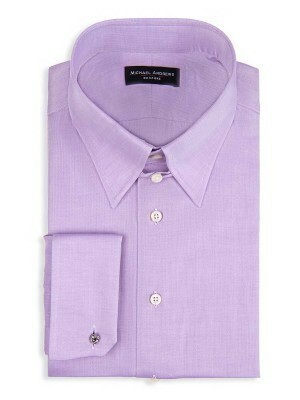 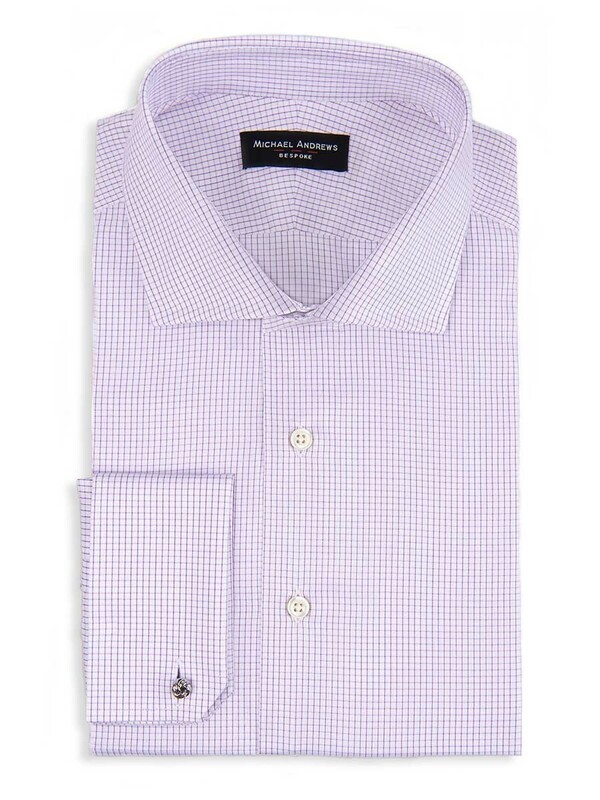 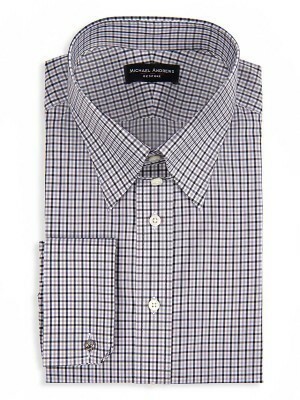 Take advantage of this lavender textured micro check shirt to add a pleasant pop. 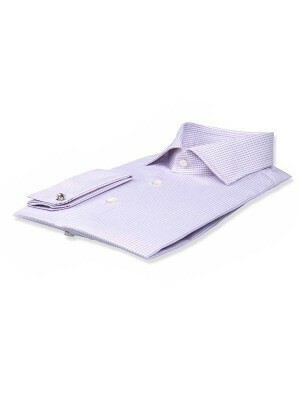 It features a spread collar and french cuffs, and is woven from premium 2-ply cotton from Thomas Mason.